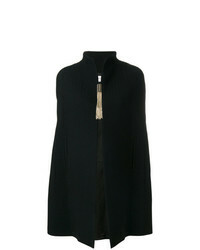 Lanvin Mid Length Cape With Tassel Detail £1,972 Free UK Shipping! 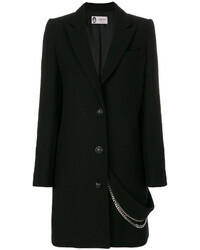 Lanvin Panelled Belt Long Coat £2,566 £5,133 Free UK Shipping! 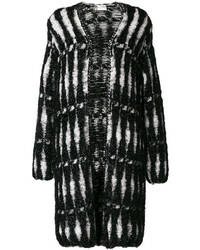 Lanvin Vintage Faux Fur Belted Coat £297 £457 Free UK Shipping! 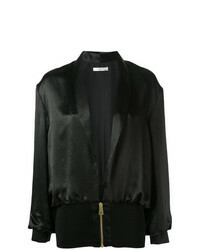 Lanvin Silk Bomber Jacket £1,934 £3,223 Free UK Shipping! Lanvin Velvet Bomber Jacket £1,018 £1,454 Free UK Shipping! 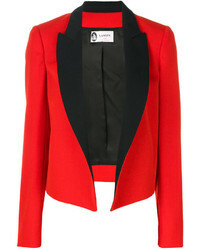 Lanvin Contrast Lapel Jacket £1,081 £1,545 Free UK Shipping! Lanvin Leather Fur Trim Jacket £2,238 £4,476 Free UK Shipping! 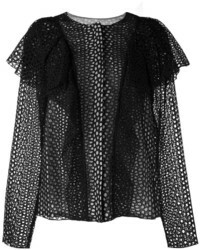 Lanvin Perforated Ruffle Jacket £1,562 £2,231 Free UK Shipping! Lanvin Double Breasted Long Coat £834 £1,391 Free UK Shipping! 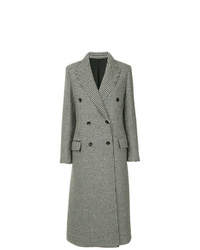 Lanvin Wool Coat £1,473 £2,947 Free UK Shipping! Lanvin Chain Embellished Coat £1,827 £2,283 Free UK Shipping! 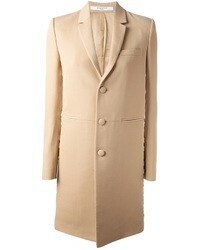 Lanvin Metallic Woven Coat £618 £1,545 Free UK Shipping!